AKIPRESS.COM - Swiss prosecutors confirmed on Wednesday they were investigating whether miner Rio Tinto paid bribes linked to the landmark Oyu Tolgoi copper-gold mine. A Mongolian former finance minister who helped launch the project in 2009 said earlier in the day that he expected to be cleared by the Swiss inquiry into the alleged transfer of $10 million into his account, Reuters reported. As finance minister, Bayartsogt Sangajav signed the investment deal that granted 66 percent of the giant Gobi desert property to Robert Friedland’s Ivanhoe Mines, now known as Turquoise Hill Resources and majority-owned by Anglo-Australian mining giant Rio Tinto. The Swiss attorney general’s office (OAG is conducting a criminal investigation into a seized account that court documents say was used to transfer $10 million to Bayartsogt in September 2008, the month he was appointed minister, Reuters reported on Monday. The Mongolian government requested legal assistance in the case in 2017, which the OAG granted. 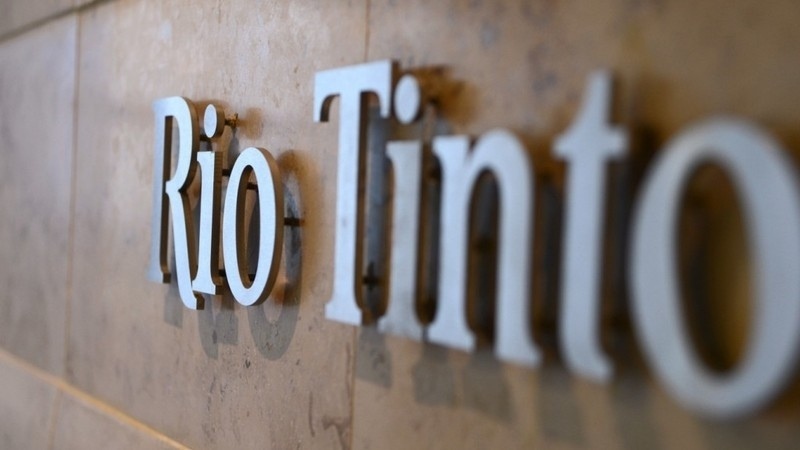 “The Swiss attorney general’s office also confirms that its investigation is examining whether the mining company Rio Tinto or its subsidiaries have paid bribes potentially linked to the Oyu Tolgoi project,” the OAG said in an email to Reuters. Discussing the origins of the $10 million in Mongolia’s capital, Bayartsogt denied allegations it was connected to Oyu Tolgoi, saying it was transferred to him by an investor to support a business he had established. He declined to give the investor’s name.